Four types of Pisco are recognized as denomination of origin from Peru; the non aromatic, aromatic, acholado and mosto verde varieties. The non aromatic types of Pisco are made from a single variety of grape, generally the Quebranta grape. A Pisco made strictly from Quebranta grapes is often known as Pisco Puro, meaning from this one varietal. This type of Pisco is characterized as intense and complex and containing a high alcohol content. The other grapes used to distill the non aromatic varieties of Pisco include the Mollar, Uvina and Negra Criolla grapes. The aromatic types of Pisco are made from Muscat or Muscat-derived grape varieties, the most popular being made from the Italia grape. These Piscos are fragrant, floral and with a hint of sweetness. They are distilled solely from the Italia, Albilla, Moscatel or Torontel grape varieties. 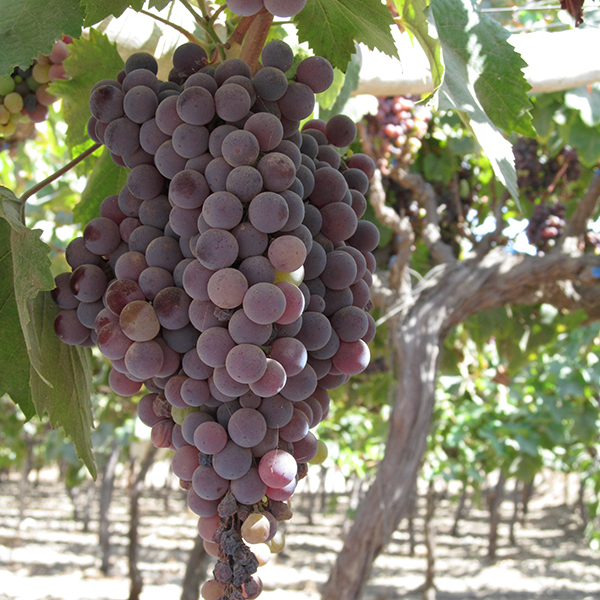 The Acholado (half-breed in Spanish) variety of Pisco is blended from the must of several varieties of grapes. This type of blended Pisco can include both aromatic and non aromatic grapes and creates a unique and sophisticated Pisco. Distillers in Peru carefully guard their proprietary recipes to create their own one of a kind blend. The Mosto Verde (Green Must) variety of Pisco is distilled from the partially fermented must of either the aromatic, non aromatic or acholado varieties and requires a larger amount of grapes. This type of Pisco must be distilled before the fermentation process has completely transformed sugars into alcohol. The finished product is a smoother and subtle Pisco, is often drank neat, and is considered the ultimate Pisco.